John Keville Engineering Ltd supply and install wrought iron garden gates, driveway gates, garden railings and much more. A long established Roscommon based company, we have been supplying wrought iron gates and metal railings throughout Sligo, Roscommon, Leitrim, Mayo, Donegal for years. We offer a diverse range of bespoke design and manufacture services, and specialise in creating any type or style of wrought iron gate, fence or railing, designed specifically to the customer’s specification. All our gates and railings are made by hand using traditional craftsmanship in our workshop in Boyle Co Roscommon. 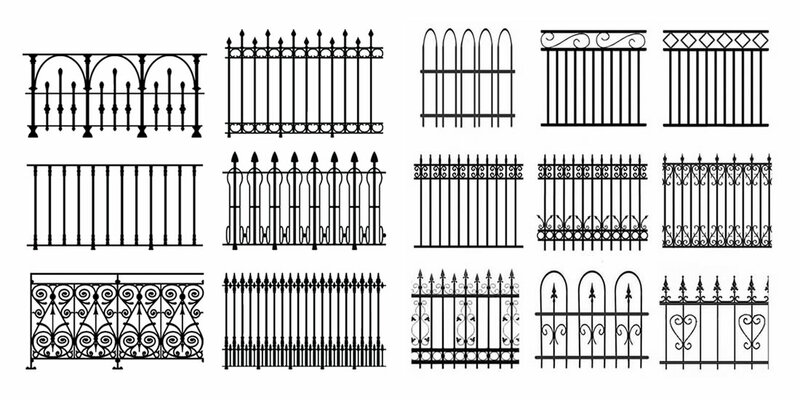 Based in Boyle Co Roscommon Ireland, we have considerable experience in designing and manufacturing wrought iron gates and railings, and all of the ironwork gates and fencing products we offer, are provided at very competitive prices. 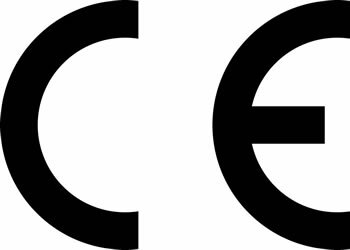 John Keville Engineering specialise in the manufacture of wrought iron gates and railings, plus a range of automated gates for domestic and commercial use. Why not call us today on 071 9673398 or 086 8113398 for a free consultation and to see how we can help you with your selection of wrought iron gates, fencing and railings.